We are a WWI Post! 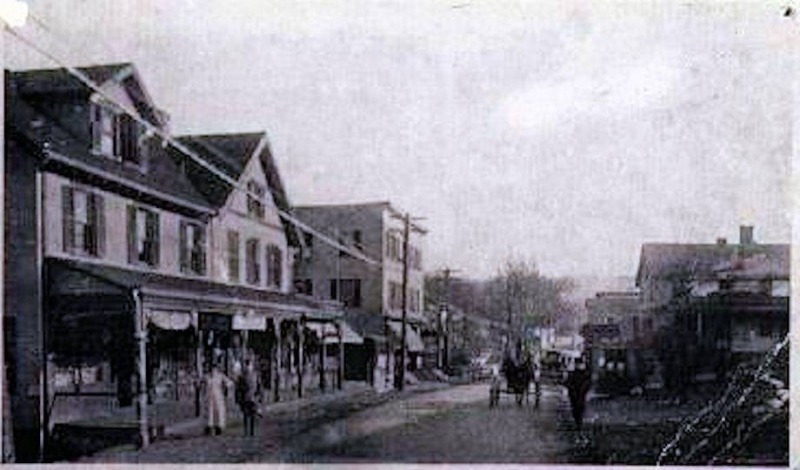 Many local WWI Veterans lived in the area of newly named vilage of Valhalla, previously called Kensico Station, before the second big Kensico Dam was built. Our Post, the American Legion Adolph Pfister Post 1038 was chartered in 1931 by 21 veterans and is named after a local U.S. Navy seaman that lost his life in 1919, because of his service during WWI. The Pfister family..
We are a WWI Post. Local son, Adolph Pfister, served in the U.S. Navy. Valhalla American Legion Adolph Pfister Post..